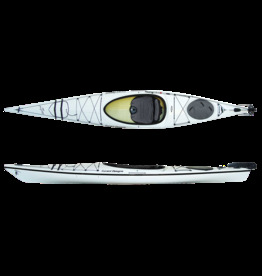 The Vision 140 is perfect for day tripping and overnight paddles. 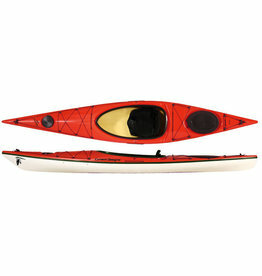 A generously sized keyhole cockpit allows for easy entry and exit as well as ample foot room. 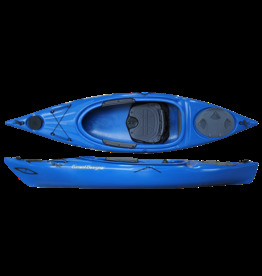 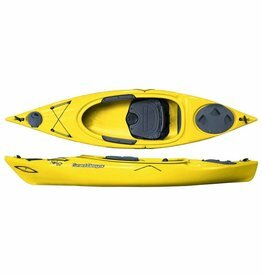 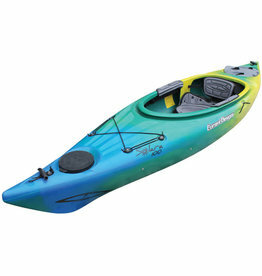 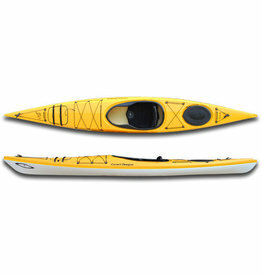 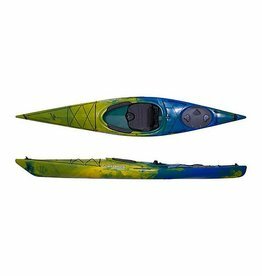 This kayak feature 2 large storage hatches and bulkheads and weighs in at only 43 lbs.